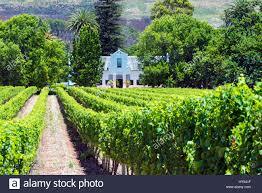 Ask international winelovers to name one wine region in South Africa and (provided identification of both Africa and South Africa is possible) the most likely answer will be Stellenbosch. This, the second oldest wine producing area after Constantia, has a long-established reputation for producing high-quality wines, with its most-planted variety, cabernet sauvignon lending the region a classic, traditional air. 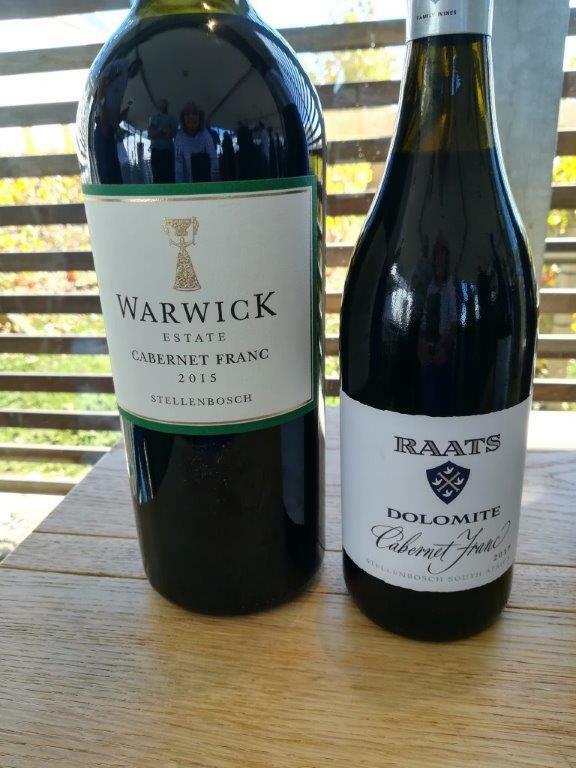 This is not to say there’s a lack of innovation, either with less common varieties or individual styles, but Stellenbosch has built its name on a limited number of mainly classic varieties and especially generous, full-bodied reds with cabernet the jewel in the crown. One might not be surprised if the good producers of the area became a little lulled into complacency. If they were, the introduction last year of the Cabernet Collective, among other initiatives, certainly stirred them to life. But there are game changes of another type. 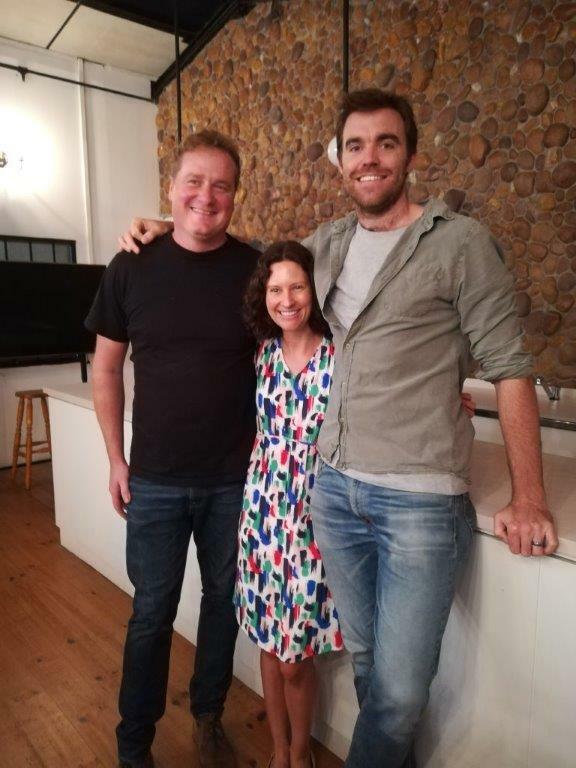 Mick and Jeanine Craven, as well as Lukas van Loggerenberg, are both creating ranges (under their eponymous surnames) which reveal Stellenbosch from a totally different perspective. 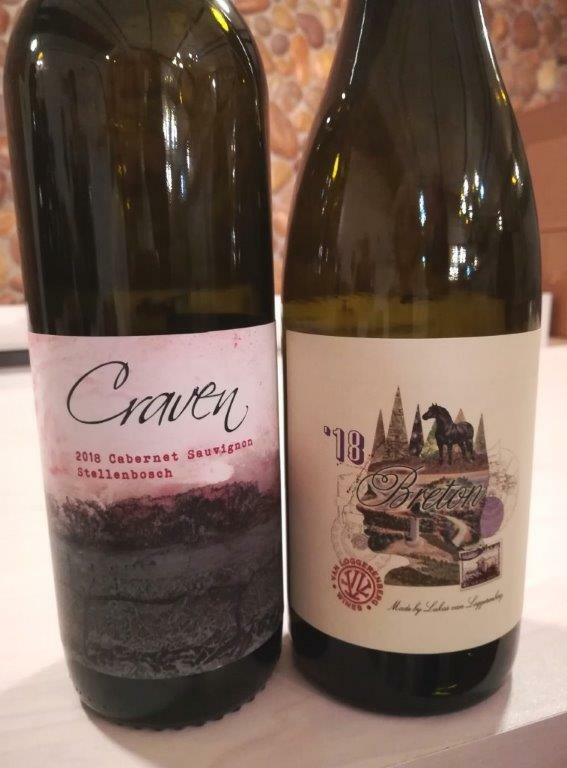 They are both relative newcomers; the Cravens’ first commercial bottling was a pinot noir in 2013, while Lukas van Loggerenberg has just completed his fourth vintage. Their shared philosophy is freshness achieved via earlier picking with lower alcohols a beneficial result. Older oak also plays an important role. Their goal starts, as with all good wines, in the vineyards. Good relationships with the farmers (neither owns vines) ensure farming is equally positive for both farmer and producer. But grape security can be tenuous; there’s no guarantee a farmer will remain nor one taking over will uphold their similar sustainable standards; a situation which unfortunately led to the Craven Clairette Blanche being discontinued after 2018. Craven Clairette Blanche 2018, sadly the last and the best they’ve made. An authentic yet accessible example of (a partially) skin-fermented white. Crisply dry, it’s a statement of what the variety can achieve. Approx. retail R195. For the same price, the Pinot Gris’s smoky pink hue and aromatic wild strawberries become more red-wine like with its light tannin grip. 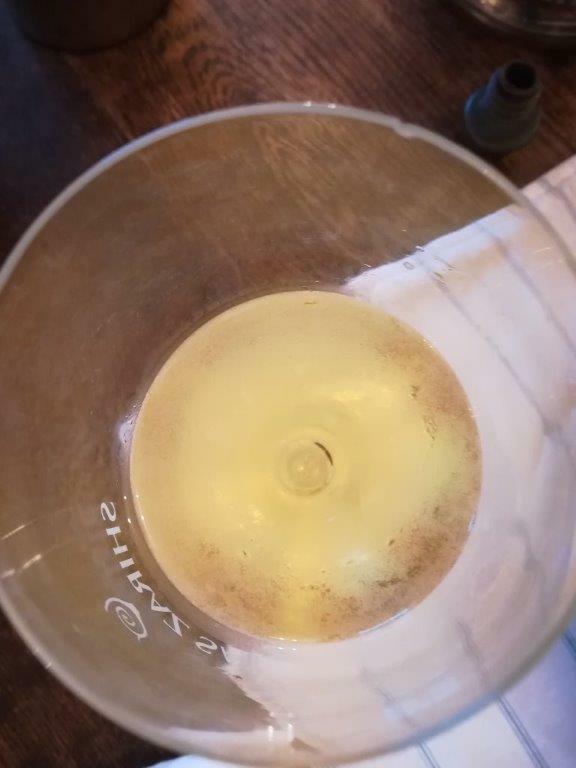 There was some discussion about where it should fit on a wine list – ‘definitely not a white wine’. Elegant, fresh and supple, The Firs Syrah (R265) from Devon Valley is full of fragrant red fruit, lilies and charm. Charm and seduction fit Lukas van Loggerenberg’s Trust Your Gut Chenin Blanc (R370). Paardeberg as well as Stellenbosch contribute fruit to the swathe of sunny, yellow peach, pear and pineapple aromatic and flavour generosity. For those who prefer chenin in a more linear, tighter mode, you’ll have to be quick to get Kamaraderie (R405); 2018 yielded a meagre 880 bottles. Graft (R370) is 100% syrah (2017 included cinsaut) is a hedonistic mix of white spice, fennel and dark berries with fine, powdery tannins mothering the supple flesh. And so to cabernet sauvignon. ‘If you’re from Stellenbosch, you need to make it,’ declared Mick Craven. ‘We like drinking it, so we decided to have some fun and experiment.’ Unorthodox according to Stellenbosch norms, the fruit was whole-bunch fermented, pressed before fermentation had finished which ended with 12.5% alcohol, ripe, dry grape tannins, fine vinosity and pure yet unshowy cab cassis and blackberries. What reaction from Stellenbosch? I enquired. ‘Some interesting facial expressions when I poured it at Cape Wine,’ Mick quipped; ‘and shock at the whole bunch, but many liked it.’ Apart from whole bunch, here’s a retro, authentic cabernet. Ageing? Yes, I guess it will, but nothing wrong with drinking it now. Working with an engaged farmer, the Cravens have picked ripe fruit even from these partially virused vines. From cabernet sauvignon to cabernet franc and Lukas van Loggerenberg’s Breton (R370), the variety’s Loire name also Lukas’s inspiration. If 2018 has a little more textural breadth than 2017, there’s the freshness, purity and finesse that was rewarded in the older vintage’s Platter five stars. So what did Stellenbosch make of that? A broad grin crosses Lukas’s face. 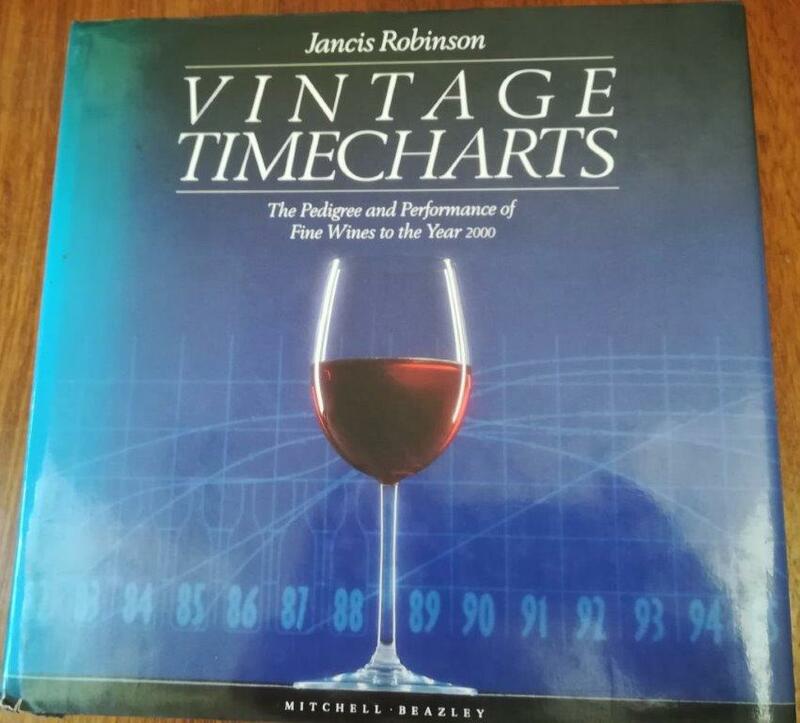 ‘I can’t count the number of winemakers who wanted to know more about picking early! ’ If he’s finished by beginning of February, most others harvest towards the end of the month. Like the Cravens’ cab, Breton will age while being delicious now. Both the Cravens with their cabernet sauvignon and van Loggerenberg with his cabernet franc are small but important game changers. Whether more in Stellenbosch follow their ideas remains to be seen. I hope consumer support for the wines offers sufficient encouragement. Put another way: old or better? Whichever, the conundrum remains about what is going on in a bottle of wine over the months or years before it is opened and which allows it either to merely taste a bit wrinkly or to have blossomed into something more beautiful and interesting with age. This topic might appear irrelevant to most winelovers, given the perception that 98% of them open a bottle of wine within 24 hours of purchase. Unusually, this opinion was not corroborated by readers of Winemag during the recent User Survey. Responses revealed only 7% buy and drink so rapidly. In contrast, 14% prefer to age wine and for a significant 37%, ‘it varies’, which presumably suggests wines that will benefit from ageing are accorded at least a few years. Perhaps the topic isn’t so irrelevant. 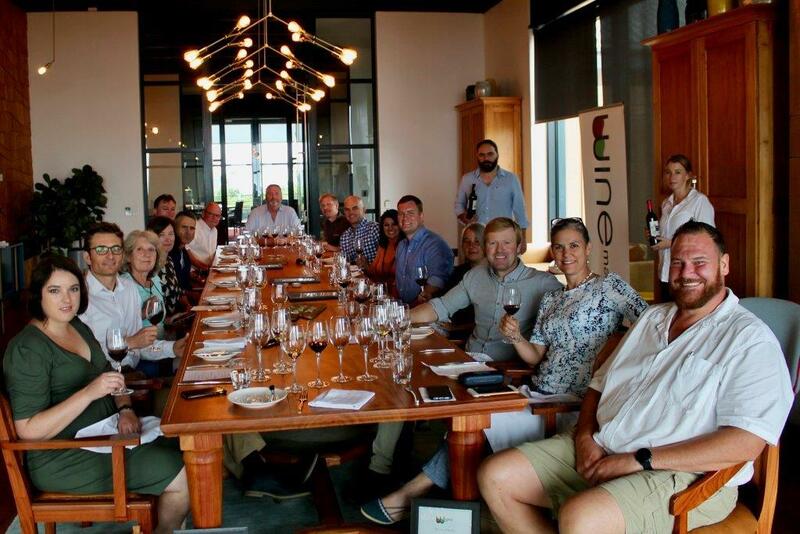 My curiosity about the age vs maturity question was initially piqued (and not for the first time) at the recent lunch to celebrate the top scorers on Winemag’s Ten-year-old Awards, focusing on 2009s. Only wines scoring 93 or more out of 100 were poured, so there was no chance to taste the two Cap Classiques, but whites, reds, a dessert and fortified were. 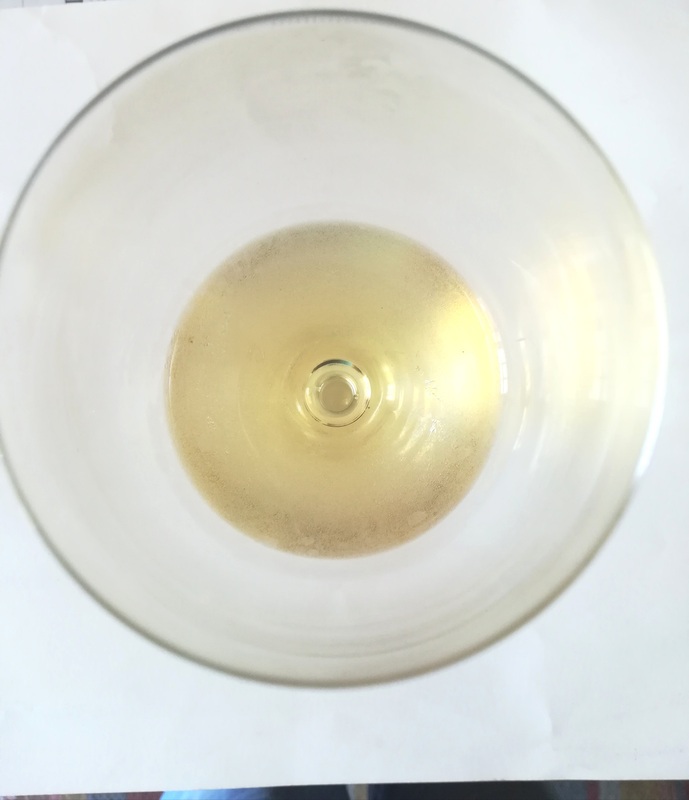 The notion that our white wines can last ten years is fairly recent; I seem to remember (I may be wrong) that in the not too distant past, Winemag judged whites at five years, reds at ten. Tokara Director’s Reserve White, a sauvignon-semillon blend, Raats Chenin Blanc and Tokara Reserve Collection Stellenbosch Chardonnay did themselves and their screwcap closures proud; the chenin in particular has years of life ahead and the blend has perhaps achieved the most complexity of any of the top wines. But with each of the three, age has brought something of interest (Bruwer Raats wryly remarked; ‘A much better rating than the wine’s 2* on a long-ago Chenin Challenge!’). Only shiraz among top scoring wines was Rob Armstrong’s Haut Espoir, here with Winemag’s Jax Lahoud. The reds are a different matter. 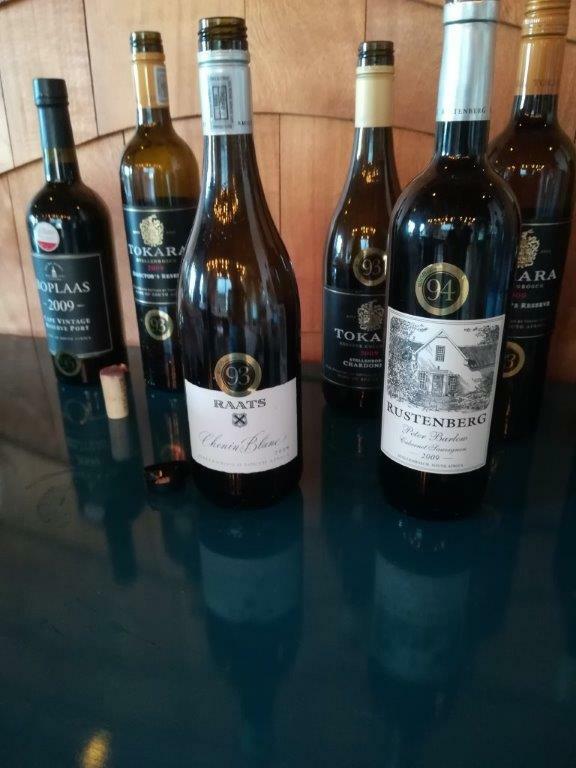 All, bar the Haut Espoir Shiraz, feature varieties associated with Bordeaux, either in a blend as in Tokara Director’s Reserve Red and La Bri Affinity or in the varietal Remhoogte Merlot and Rustenberg Peter Barlow Cabernet Sauvignon. They are big, ripe wines topping 14% alcohol, two over 15% and only one wine clocks in under 2 grams/litre residual sugar. Now, I know the same can be said of analyses as of statistics – there are analyses, analyses and damn lies – because a wine doesn’t always taste as its analysis suggests, but this quintet are of a stylistic family from the late 2000s in their bold, rich flavours and, frankly, apart from the shiraz, intense dark ruby colour. While the tannins have softened to a degree, there seems to be little flavour development. Should they be drunk now, kept in the hope of improvement, or, as I wondered aloud to the winning winemakers and other guests, would these red wines have tasted as they do now two or three years ago? My sense is that a properly balanced grape will produce a wine that can mature with complexity; fiddling in the cellar may do little more than to bring the wine into balance (sometimes), but over the years it’ll age rather than develop. While virused vines struggle to ripen, especially late-ripening cabernet, new clean vine material has ripened all too easily, initially catching winemakers unawares with high sugars and consequent high alcohols. Much has changed in the past ten years, including a much better understanding of and attention to viticulture; a significant number of consumers are turning away from the big, ripe, sometimes jammy, oaky reds of yore and enjoying today’s fresher, more flavoursome wines. Yes, there are those who believe the momentum has swung too far in the other direction, that many wines are too light, insubstantial. But with the introduction of cement eggs, clay amphorae even qvevri, plus oak of all shapes and sizes but mainly older, even lighter wines have gained interesting textural dimension. Can today’s wines mature rather than just age? That’s the $64000 question. Perhaps the best chance will come with 2015, as a generally lauded vintage, but if one takes 10 years as a measuring stick, we’ll have to wait until 2025. A final thought. It’s infinitely more rewarding to drink a wine on the way up than when it’s on the decline and, as Jancis pointed out in the quote above, one never knows when a wine has reached a peak, until that peak has past. The classic variety chardonnay has had something of a chequered history in South Africa. In the early 1980s the majority of the wines labelled chardonnay were in fact auxerrois; a mistake due to smuggling of vine material by producers frustrated with the delay of legal importation. Auxerrois was subsequently and over-hastily removed from the permitted list of wine varieties. 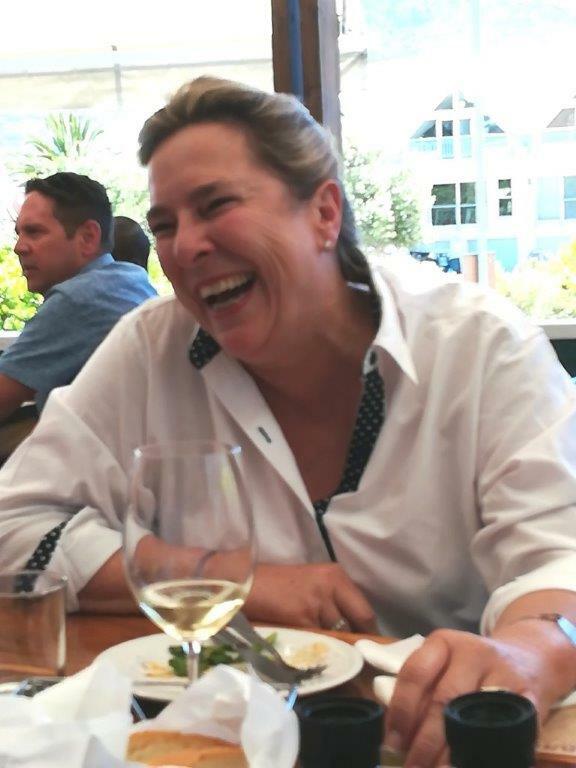 Chardonnay took another blow when the late Pamela van dyke Price famously announced that the Cape is not chardonnay country. Hardly an auspicious start to the variety which by 2017 was ranked 7th and accounted for 6746.22 ha or 7.14% of vineyard area. For records’ sake, in 1983, under what was listed as chardonnay, it covered just 120.78 hectares, or roughly 0.12% of the total vineyard area. One of the most interesting aspects of chardonnay’s journey in the Cape is the evolution of styles. In the early days – when, admittedly, winemakers were just starting a barrel progamme and most was new – there was often more oak than wine flavour from young vines. The softening effects of malo-lactic fermentation and stirring the lees were also enthusiastically employed. ‘Buttered toast’ became a common tasting note for the richly-textured, even oily and toastily oaked wine. Nothing subtle about and little to gain from ageing these recipe wines. Some loved them, for others, it was this style that gave rise to the ABC movement (Anything But Chardonnay). 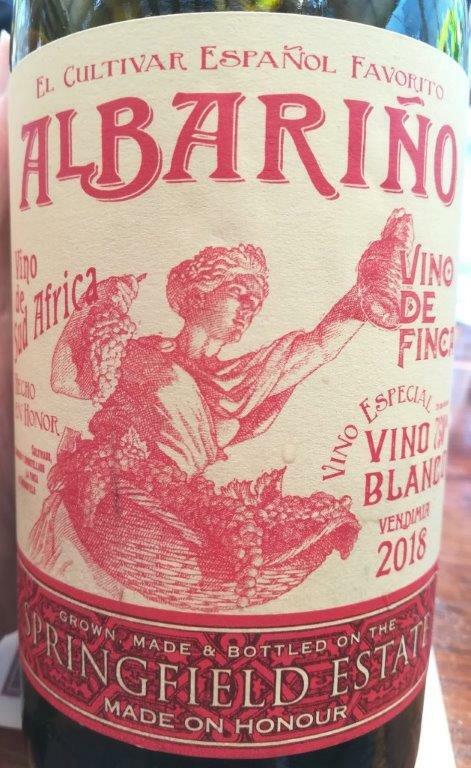 There were exceptions; in 1986, Sydney Back won Diners Club Winemaker of the Year for Wooded White with his Backsberg 1985 Chardonnay – yes, it was the real thing – the wine was balanced and understated, unsurprisingly it aged well for many years. ABC nowadays stands for Always Buy Chardonnay. For an objective view of South African chardonnay, I asked Remington Norman for his thoughts. Remington knows Burgundy intimately, has written books on the area and led tours. But he’s also familiar with developments in South Africa, where he and his wife, Geraldine, live for part of the year. He mentions better plant material, more careful, focused vineyard management and precision harvesting as producing better fruit. In winemaking, he notes more subtle and adaptive use of new wood, coupled with less batonnage – stirring or rolling of lees – and less acidification, which used to be noticeable, destroying the wines’ cohesion. His most important observation is; ‘experience of great wines from elsewhere has given winemakers an idea of what they are aiming at – not to mimic, but in terms of depth and structure.’ Some excellent chardonnay is being made here he concludes. Continuing an exploration of ten-year-old wines from my cellar, I chose two chardonnays different in style but both with excellent track records. 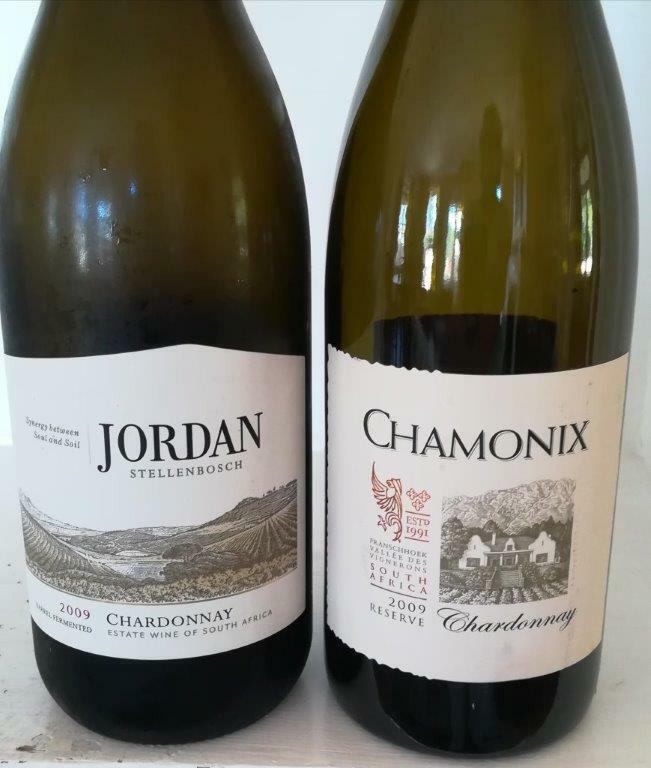 Both Jordan Chardonnay 2009 and Chamonix Reserve Chardonnay 2009 showed very well and are still full of life. Jordan was as fresh as one might expect from a screwcap closure. This is now the Jordans’ closure of choice; when it was introduced, consumers were given the choice of cork as well to satisfy more conservative, traditional tastes. The wine’s bright acidity focuses tropical and pickled lime aromas and provides a clean, linear thread to richer, leesy undertones. Full-bodied, well-balanced with a strong personality, it held well for several days. Traditionally, the wine is fermented in small Burgundy-shaped barrels, equally shared between new and second fill. Aged on the lees for nine months, with occasional rolling of the barrels and blended with 8% tank-fermented wine to balance the citrus flavours. The only changes now are the addition of a new Burgundy cooper, Chassin and some new vineyards planted with a Burgundian clone. Chamonix is more oxidative and richer in texture, though just 13.7% alcohol, but also with a firm backbone of natural acid, which encourages flavour definition. This is essentially savoury with persistent oatmeally, hazelnut notes which embrace the mouth. The Chamonix also drank well for a good few days. All but 10% was naturally fermented in new oak, the rest in a concrete egg and aged for 14 months. Current winemaker, Thinus Neethling confirms he’s following the successful approach of his predecessor, Gottfried Mocke who made the 2009. Both are interesting and pleasurable wines rather than set one’s heart racing with great complexity. Was it worth keeping them for ten years? From the point of view that they remained fresh but with the calming effect of age, yes. Would they have been as enjoyable two or three years earlier? Quite possibly. What it did prove is that white wines can age as well as reds. Fermentation is happening all around, those hungry yeasts feasting on sweet grape juice, creating heat, energy, increasing levels of alcohol and finally, having done their job, wine. This is a process that has taken place for thousands of years one that has also generated other products associated with harvest. In Roman times, fermenting juice or must was used to make Mustaceum, a cake baked on laurel leaves and served at weddings. 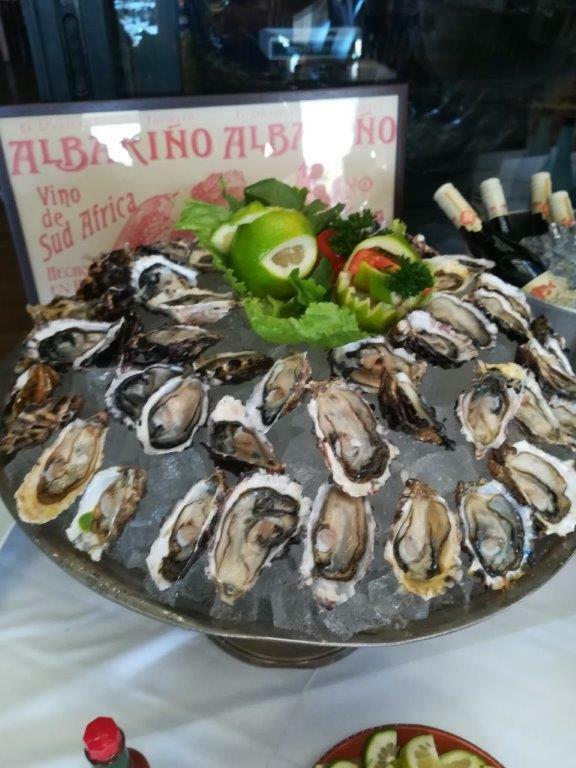 South Africa has its own harvest traditions, which may or may not have been introduced by the French Huguenots. Bearing in mind the use of must dating back to Roman times, it’s likely Europeans who settled in the Cape before the Huguenots would have used must for other purposes. Whatever the origins of our harvest delicacies being made from must, the long-time traditions are eagerly anticipated and welcomed during the wine harvest. They include moskonfyt or must jam, made from the fermenting grape juice, either strained or with skins and pips retained, and reduced by boiling. 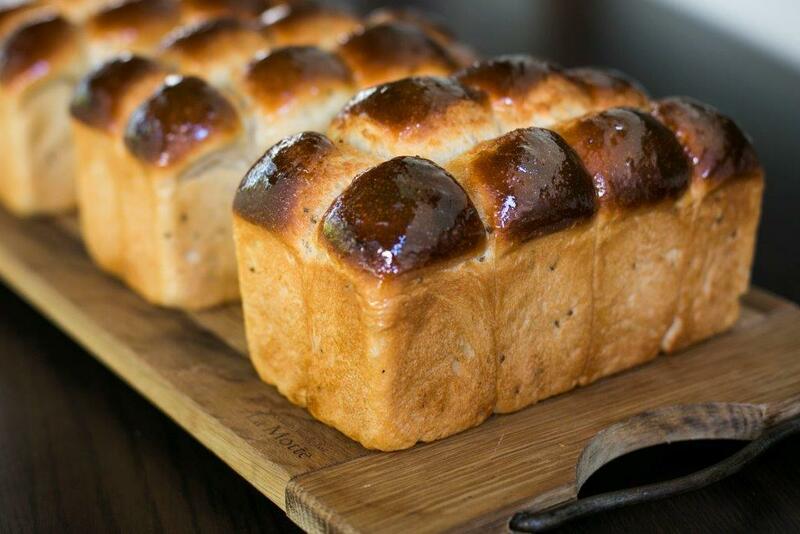 Probably the best known and favourite of many are Mosbolletjies – small must buns, almost loaf-like in shape. 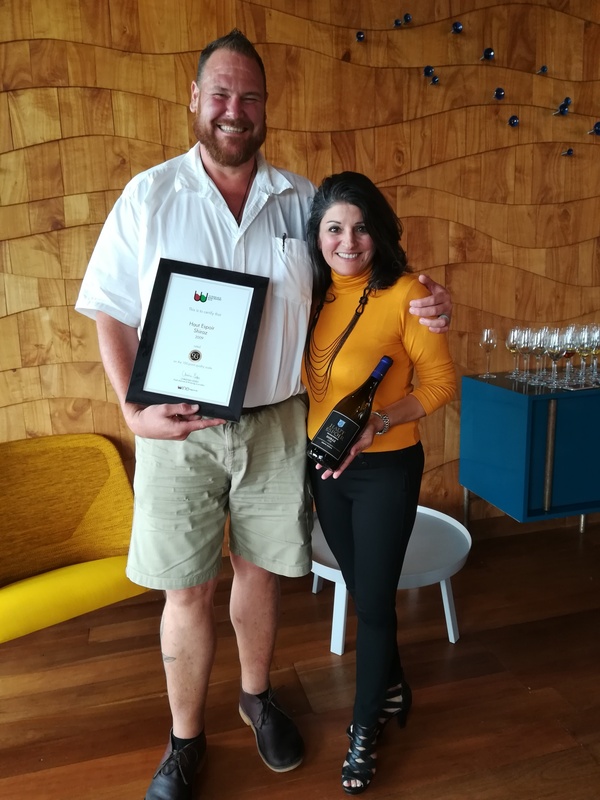 Many wine farms bake them, but La Motte in Franschhoek kindly spreads the mosbolletjie love to guests on the farm and media, including lucky me. 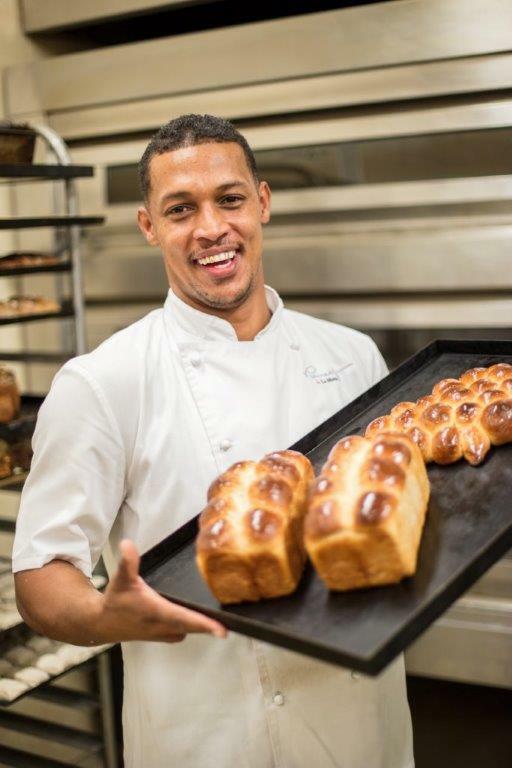 La Motte’s baker, Ricardo Slawers has no preferred variety for his mosbolletjies and there’s no exact science behind the degree of fermentation in the must before it’s added; taste and texture are what matters. The farm’s recipe also suggests other uses for this seasonal ingredient. Given the long history of the use of grape must beyond turning into wine, I thought surely other wine-producing countries have similar traditions. Indeed they do. Along the French/German border of Alsace and Baden-Wurtternberg, as well as in the Rheinland-Pfalz, Flammkuchen is the dish of the day during harvest. Made from a thin bread dough, which may include must, rolled into a rectangle, covered with crème fraiche, shallots or thinly sliced onions and lardons before being cooked in a pizza or conventional oven. 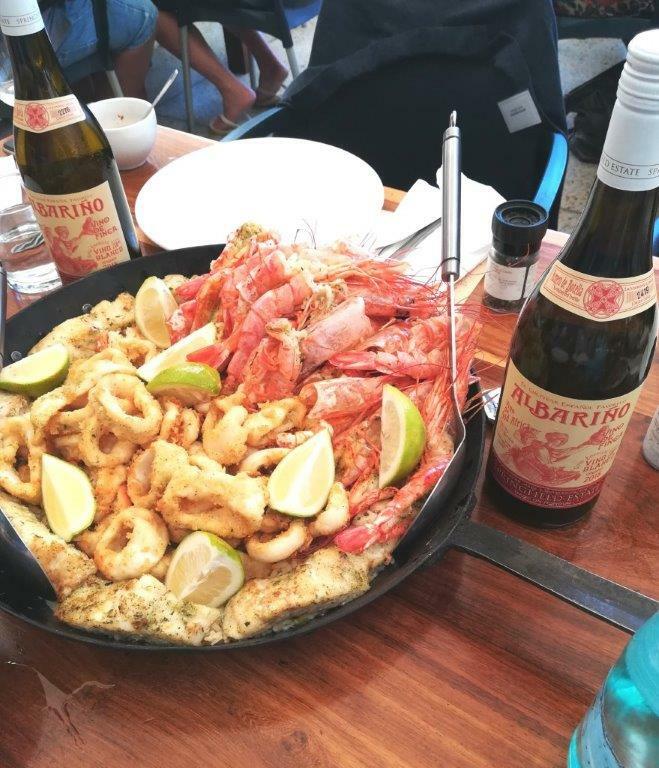 I discovered via asking friends on social media that this pizza-like fare is a favourite with our adopted American winemaker, Andrea Mullineux and, on the other side of the world, Judy Finn owner of high-regarded New Zealand winery, Neudorf. Zwiebelkuchen is a savoury German onion pie made with a yeast dough (using federweisser, the young fermenting wine) and a filling of steamed onions, diced bacon, cream and caraway seeds. From Germany’s south-westen region of Swabia, but with versions in other regions, Zwiebelkuchen brings back happy memories of her time working there for Christa Von La Chevallerie, winemaker on the family property under Huis van Chevallerie label. Greece also has a long wine-producing history; that country’s tradition at harvest time is Moustalveria Greek Grape must pudding (Moustos is must in Greek). Going north, up the Adriatic coast to Croatia and in the vineyards around Dubrovnik, a dessert cake called Mantala is a local speciality made with must, preferably that of local variety plavac mali. The difference with this harvest produce is that it is ready for eating only around Christmas time. The story behind this now rarely made delicacy is related here. Croatian, Marija Mrgudic, who still makes Mantala from her mother’s recipe, also told me about a dessert wine traditionally served with the cake. Prošek, from rukatac, the delightfully named grk, pošip or vugava in the white version with plavac mali or crljenak in the red wine, is made from sun-dried grapes; when around 60% are raisined, the juice undergoes a long, slow fermentation achieving anything between 13 and 16% alcohol with a residual sugar spanning 80 to 160 grams per litre. I guess most mosbolletjies are shared with a cup of coffee or tea, but when transformed into rusks, I can imagine they too would happily be partnered with a glass of our own special sweet wine, Muscadel. There are likely many more traditions worldwide connected to the sweet juice of the grape before it becomes wine, all celebrating harvest and the birth of a new vintage. It’s a sad story, as the title suggests. There are many such sad stories about riesling. It was hounded to include the qualifier ‘Rhine’ or ‘Weisser’ to differentiate it from ‘Cape Riesling’, an imposter if ever there was one. Eventually, riesling producers and fans won the day, when real riesling was permitted to be labelled without any unnecessary qualifiers. 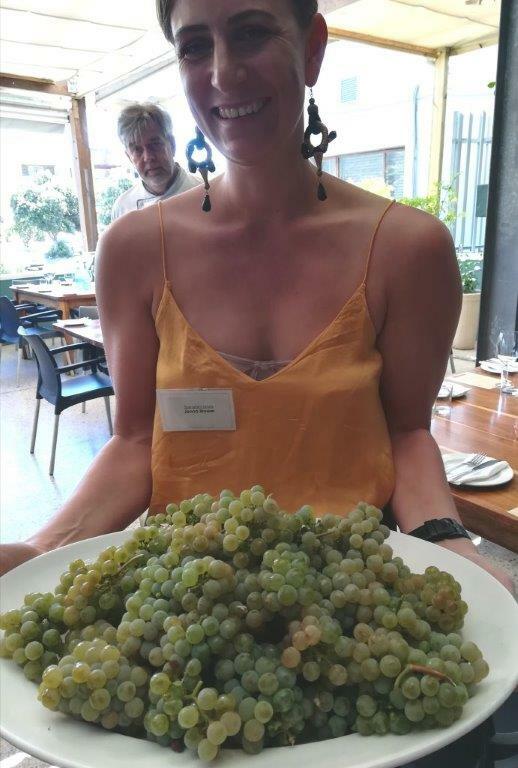 Although no Cape Riesling (or synonym, crouchen) is listed in the Platter index*, Theuniskraal in Tulbagh still produces probably the only extant varietal, commercial example. 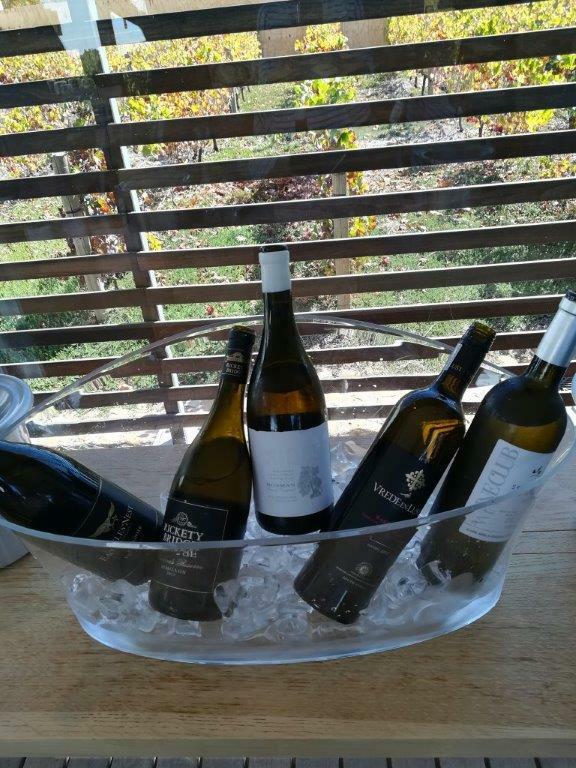 (*correction; there are three Cape Rieslings listed in the Index: Osbloed & Hildenbrand as well as Theuniskraal). Sad stories for riesling used to be good news for fans of the variety; the wines didn’t sell or at least not with any speed, meaning the currently available vintage could often be four or five years old; that little edge of maturity is what aficionados seek and riesling can deliver, thanks to its naturally high acid. 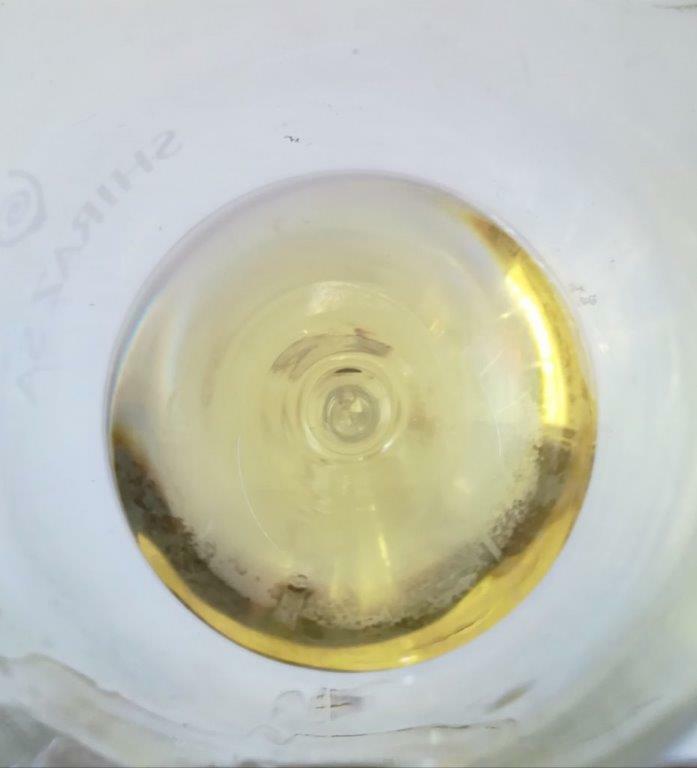 A whiff or two of botrytis brings even more interest but back in the day, few went bone dry; a little residual sugar – 10-12 grams/litre – encouraged complexity and a better alcohol balance. But when you love Mosel riesling, with its irresistible delicacy and low alcohol, it’s difficult to resist the temptation to attempt a similar style locally. Hermann Kirschbaum, long-time winemaker but now Estate Manager at beautiful Buitenverwachting in Constantia, was one Mosel fan who took on the challenge. 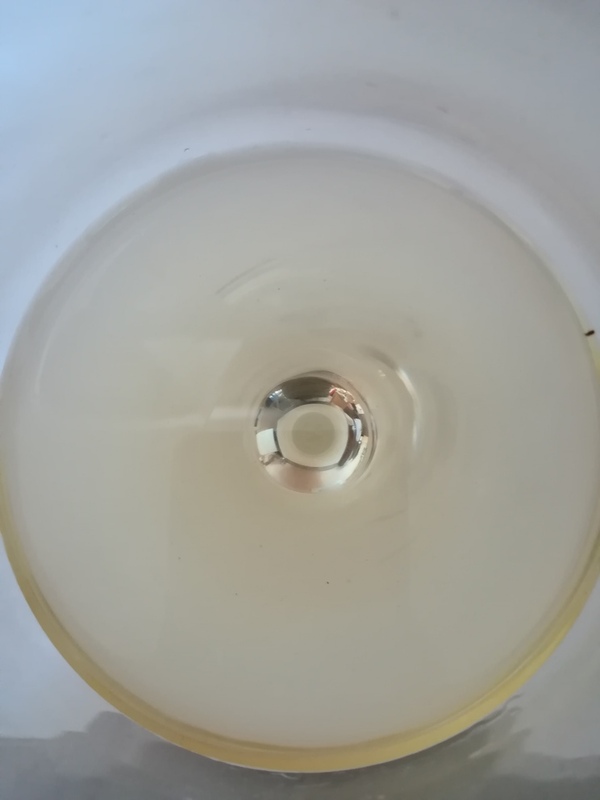 Most of the farm’s Rhine Rieslings clocked in around 10% alcohol with thrilling acid tension and varying residual sugar levels, depending on the vintage, but drier rather than sweeter. Sadly, they were not appreciated by the wider wine-buying public. For them, Buitenverwachting is the source of some of South Africa’s best sauvignon blanc, a reputation secured since the first vintage. Eventually, the decision had to be made of what to do with the riesling vineyard, which was on some of the farm’s best soils. Hermann’s handwritten label. Love bottle colour. The last riesling vintage was 2009; I had the pleasure of reviewing it, along with the rest of the Buitenverwachting range, in Platter 2011. Hermann has one of those faces which can look extremely sad when the occasion demands, so you can imagine this last riesling drew an extremely sorrowful look. He might’ve been less sorrowful at how it performed ten years on. As pale and brilliant in colour as it is delicate and exhilarating. Will-o-the-wisp spiced lemon and lime flavours – now you see them, now you don’t – brushed by refreshing acid, race to a, literally, breathtaking finish. Would I have guessed it’s ten year old? No; there was very little sense of development, despite the disappearance of those green apples. A great wine? 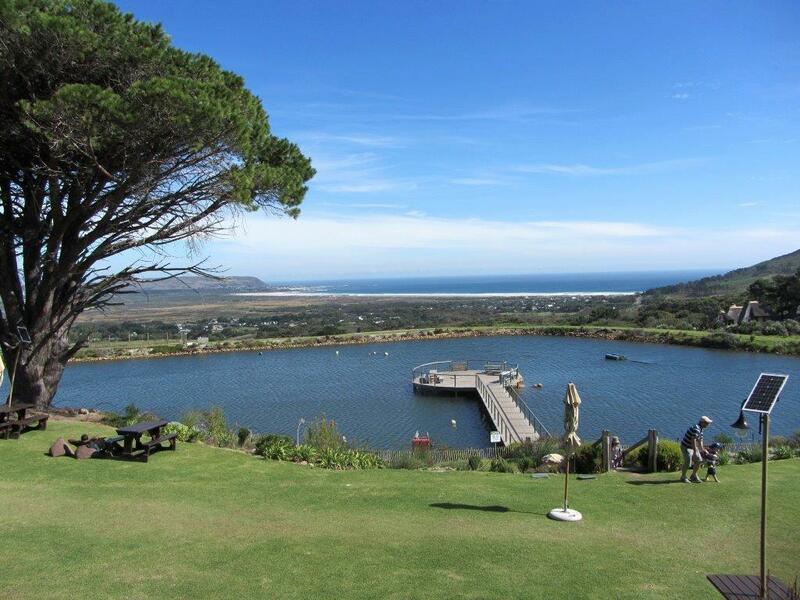 No, but a delightful reminder of what is possible with riesling in the Cape. Despite his sorrow at the loss of his beloved riesling, Hermann should be pleased others have taken up the challenge of drier, lower alcohol rieslings, with a positive response from a growing number of appreciative winelovers. Sales and marketing are often conflated, cancelling out the effect of either on consumers, who fail to respond. Yet, at the recent Vinpro Information Day, Ultra Liquors Mark Norrish, explained their respective roles are quite clear. ‘Sales is getting goods on to retailers shelves; marketing is the art of getting those goods off the shelves.’ In other words creating consumer demand. Marketing remains a challenge for many (most?) South African producers. It’s often winemakers with great personality who attract the public attention; many make some of the country’s best wines, so are worthy of such attention. In today’s crowded market, even a producer with a quality range, can be overlooked if not featured regularly on social media or in the news: perception is all important. Would semillon be an easier sell under a brand rather than varietal name? Much the same roller coaster applies to varieties or wine styles. 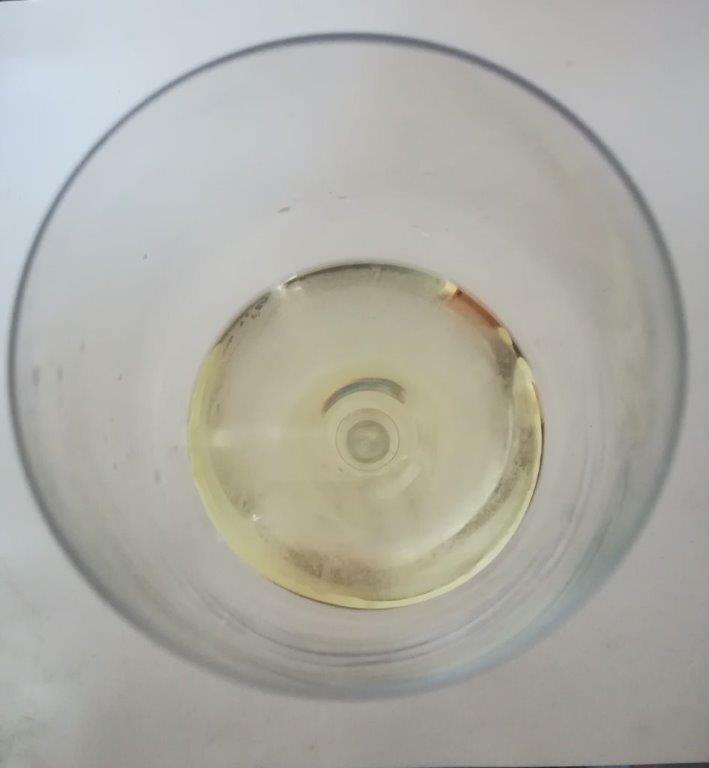 I often bemoan the seeming inertia of some of the interest groups; the Chenin Blanc Association and Méthode Cap Classique Association are admirable exceptions, promoting chenin and bubbly respectively to consumers as well as research among their members to improve quality. Sadly, semillon has no such producer fan club. It’s ironic that semillon and riesling, two varieties the media, both local and international, regularly enthuse about, struggle to gain similar enthusiasm from consumers. And that’s not for want of highly-profile producers making super wines from these grapes. 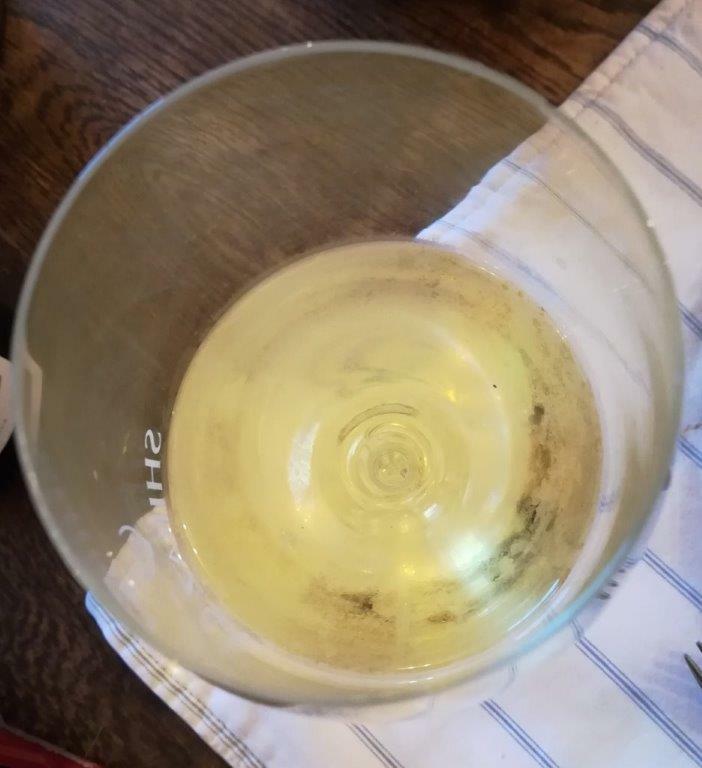 A discussion on Facebook involving retailers, consultants and experienced winelovers, all of whom enjoy semillon, has thrown up a variety of thoughts. Firstly that semillon has never been fashionable; it deserves its place in the market but needs to be hand sold by someone who believes in the wines and is able to tell the stories behind them. Another detraction for today’s ‘immediate’ society is that semillon requires several years to show at its best. In its youth, traditional semillon from Hunter River in Australia’s New South Wales, for example, is rather neutral. With lowish alcohol and unoaked, it’s not a promising start; 10 years and more down the line, it’s a different story, with all sorts of toasty, nutty flavours developing, which lead many to think it’s been in oak, turn the wine into a flavoursome individual. White Bordeaux, usually sauvignon-semillon blends, fuller-bodied and oaked, likewise needs those pesky years to turn from chrysalis to butterfly. The view of one retailer is that consumers do buy semillon, but not because it’s semillon, rather because of the brand behind it. 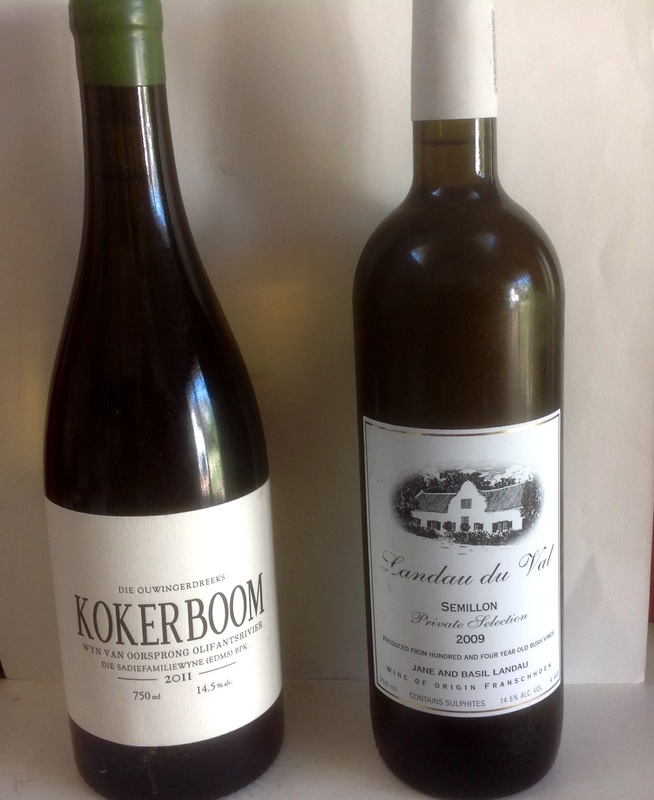 Where on Eben Sadie’s Old Vine Series Kokkerboom does the word Semillon appear? Yet that wine is as popular as the others in the range. Cape Point Vineyards Isliedh, Boekenhoutskloof (Semillon) or Landau du Val; winelovers are buying on those names rather than because of the variety, so says my retailer. Landau du Val Semillon comes from a vineyard planted in 1905, one of the oldest in the Cape. 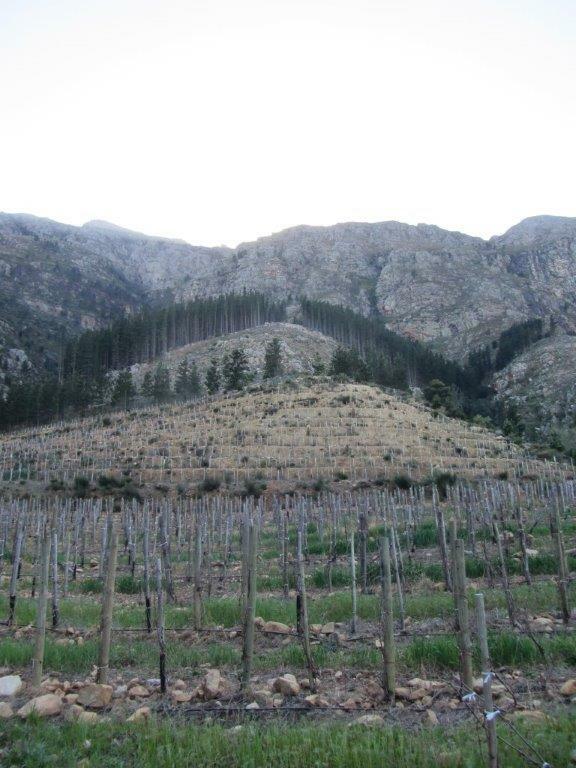 Basil and Jane Landau bought the Franschhoek farm, La Brie in the mid 1980s and with it this four hectare semillon vineyard (there is also some pinotage on another block), which they have nurtured ever since. The first vintage under their ownership was in 1995 and over the years a series of winemakers in various cellars have been responsible for its vinification. My ten-year-old 2009 was in the hands of Anina Guelpa, also winemaker at then Anatu Wines. 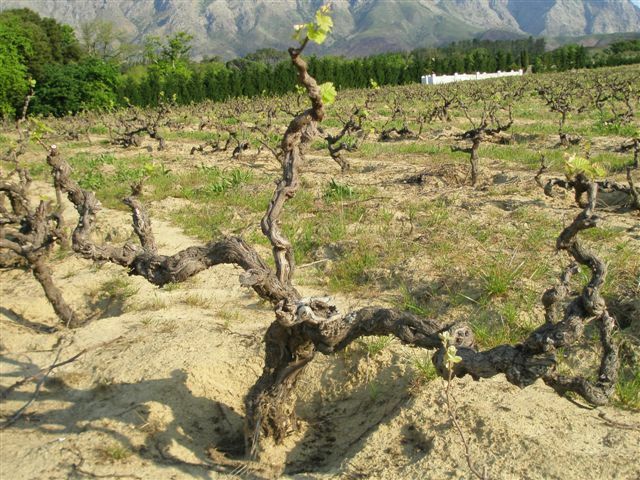 These and the many other old semillon vines in Franschhoek produce wines with a very particular character. They are flavourful rather than fruity (semillons from new clones and cool, coastal vineyards are reminiscent of lemon grass, tangerine and more than a nod to sauvignon blanc as well), with a broad, heavy silk texture, emphasised by the concentration of old vines. With age has developed a ripe, honeyed note, adding another dimension to the ever-present lemon, lanolin and wax. The oak is fully assimilated, as one would hope, now evident only in the wine’s extra breadth. To an extent, the serenity Tim writes of is still there, but this is a big wine, 14.5% declared on the label, with apparent lowish acid and lacking freshness, so his ‘easy drinking’ is less easy to reconcile. By no means a sipping style, it went very well with my pork rasher and veg; it does need food to bring out the best in it. Despite semillon’s record for longevity, I’d rather drink this over the next year or two before the alcohol glow becomes too pronounced. That said, it is an authentic example of old vine, Franschhoek semillon. For those who believe I’m a diehard purist, enjoy the following. I like to drink a glass of white wine as I cook my supper, but the Landau du Val being unsuited to such aperitif sipping, I had opened a 2018 fresh, 12.5% alc chenin; perfect from a refreshing point of view, but rather rawly youthful after the semillon. Cheekily, I added a few splashes of chenin to the semillon. Bingo! Who says age and youth can’t make perfect partners. Confidence is an inspirational quality, it drives so much that is positive. Confidence was the focus of Agricultural Economist, Wandile Sihlobo’s presentation at the recent Vinpro Information Day. Defining confidence as the belief that one can have faith in or rely on someone or something, Wandile told the audience that confidence drives growth in the economy, the subject most discussed by South Africans. But what drives confidence? In agriculture, there are two major issues of concern: one is rainfall – when there’s less than annual average, confidence lowers; the other is land reform and the uncertainty surrounding how it’s being handled. Obviously there are other issues such as grape and wine prices, where, for many, low levels lead to low confidence in future sustainability. There is also the question of declining vineyard area, many making way for other more economically viable crops; some were likely no good for quality wine anyway. But, thank goodness, there are many proven vineyards producing the wines which so excite international journalists, wine buyers and consumers. Vineyards, even when there’s a change of winemaker, that are so consistent, even under a new pair of sensitive hands, still produce star quality. Cape Point Vineyards Isliedh is one. Riandri Visser joined as Duncan Savage’s assistant in the cellar in 2014, taking over the winemaking reins when he left in 2016. 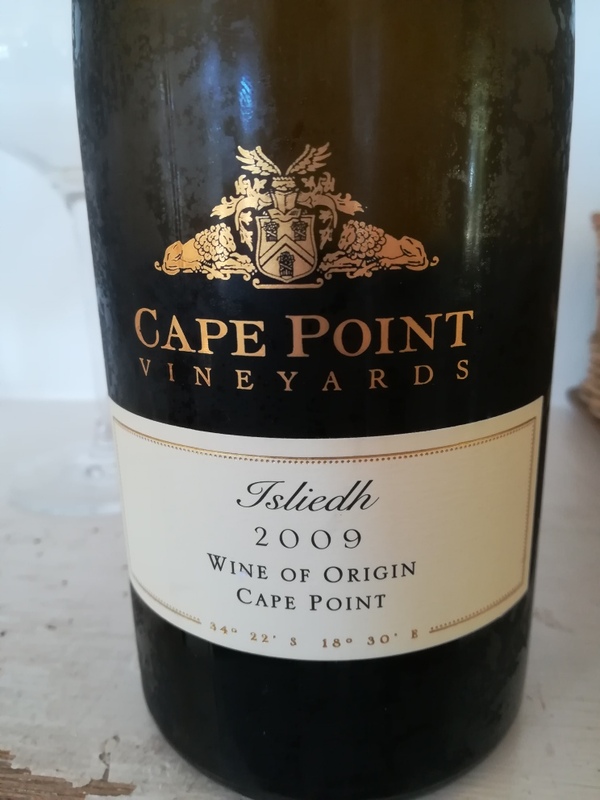 Her first solo vintage was 2017, a vintage she celebrated with a Platter 5* with Isliedh; this was one of several received by the wine, including the now 10-year-old 2009. Vinification has always been about making adjustments rather than wild changes. 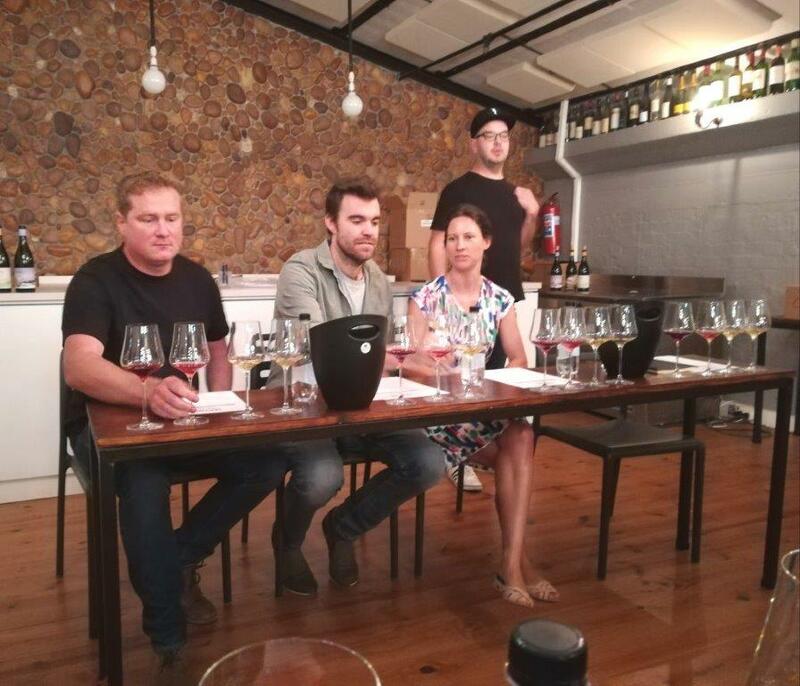 ‘We stick to basics but adapt to situations,’ Riandri explains; ‘for instance clay amphora are used mainly for semillon, but sometimes sauvignon; oak barrels are always from the same cooper, but toasting is based on vintage with less new oak nowadays. Every change is made only with the idea of improving the wine,’ she concludes. Well now, how has Isliedh 2009 stood the test of time? The blend is 85% sauvignon, 15% semillon, which compares with 2017s 77% sauvignon blanc, 23% semillon. I guess most winelovers are more familiar with a young Isliedh, distinguished by its cool climate lemon grass, tangerine and honey purity; 10 years on, they have retreated, if not entirely disappeared, but of more interest are the light toasty notes of mature semillon. Not toast from oak, rather an inherent quality of the variety, more akin to toasted nuts or oats (an aroma I’m familiar with thanks to making my own muesli). There’s a good swish of semillon’s rich silky texture braced by sauvignon’s fresh acid, but sadly neither allow for great complexity or length; the culprit, I think is 14.5% alcohol. That the wine is still enjoyable, if never fully satisfying, stands testimony to both quality in the vineyards and winemaking. I’d suggest now is the time to enjoy any remaining bottles. Next, let’s see how a 10-year-old 100% semillon from one of the Cape’s oldest vineyards performs. Age. As with people, so with wine; age treats some better than others. Some don’t improve or become more interesting with age, they just get older; some aren’t meant to age but be enjoyed in the bloom of youth. Yet, I’m sure most winelovers would agree drinking a properly mature (as opposed to aged) wine is an experience not to be missed. Ten years might seem a short time as compared with those golden oldies, but it does give some indication as to where they’re headed, especially in an excellent vintage, which is how many winemakers reflect on 2009. Summer 2009 was ushered in after a very cold, wet winter and mild spring, the traditional heatwave arriving in February, much later than usual. This allowed for slower ripening of a healthy crop with excellent analyses. So no downsides? Fires, probably the worst since 2000, wreaked havoc from Somerset West to Paarl with others in Tulbagh, the Cederberg and Table Mountain. Not only were vineyards burnt or so badly affected by heat that they needed replanting, there was also the issue of smoke-affected fruit. On Vergelegen, where around 5 hectares of vineyard was affected by heat, vines were marked where there were traces of ash or smoky smells in the canopies; berries were sampled, trial fermentations and finings carried out; all to no avail. ‘Nothing helped and in the end we had to dump about 20% of our total harvest,’ André van Rensburg’s despair can surely only be matched by his delight at the tremendous quality of unaffected fruit. One of these wines will feature in future articles. On the smoke issue, Wineland’s Elona Hesseling wrote a thought-provoking article here. Beyond wine, weather and wild fires in 2009, the Proteas became the first South African team to win a test series in Australia and the Springboks beat the All Blacks three times in a year. Less propitious; Jacob Zuma became President, arms deal charges against him were dropped and Schabir Shaik was released from prison on medical parole – he’s currently still defying the prognosis ‘terminal illness’. 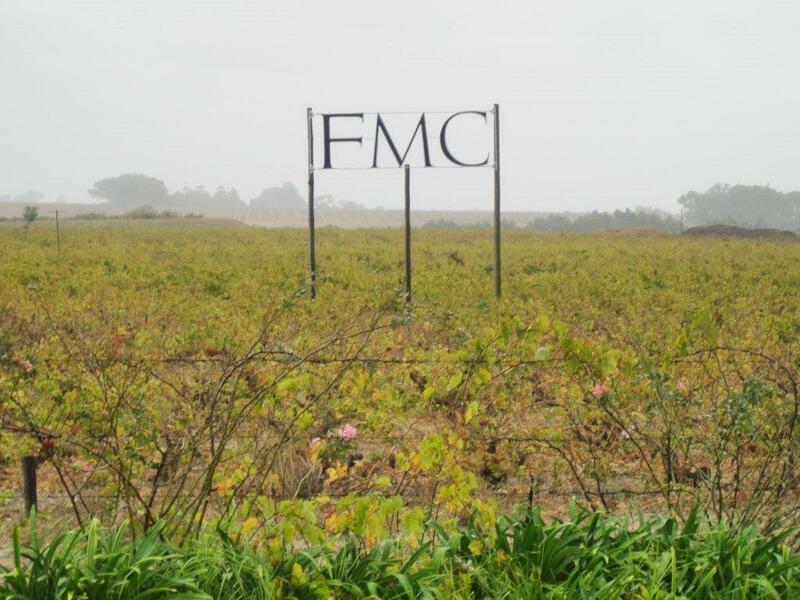 FMC or Forrester Meinert Chenin (there are other names used for those initials!) 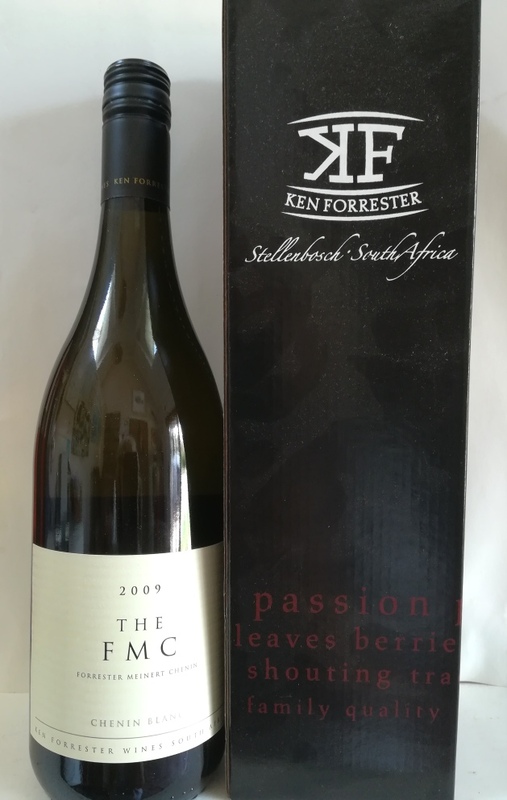 is the leader of Ken Forrester Wines chenin pack, the fruit mainly from a single vineyard planted in 1974 and fermented in all-new, 400 litre oak barrels (though one would be hard pressed to say so). I’m delighted to record the 750ml bottle still has a lot of steam in it (probably helped by a screwcap closure, which Ken first used on some 2005 FMC). The subtleties of natural ferment, complexity of a brush of botrytis – now developing some truffly decadence – and the still evident sweetness from the usual few grams of residual sugar, all are there, as is the flash of freshness to balance the wine’s rich texture. A natural with spicy dishes would be my recommendation. Alright, so the wine’s aged well over the past 10 years, what about positive changes in the industry? ‘The rise of ‘new’ regions like Elgin, Hemel en Aarde and the Swartland; an entirely new generation of winemakers, many the sons and daughters of my colleagues, who have hit the ground running with new winemaking styles, great labels, stories and a huge opportunity to play a role in wine tourism,’ Ken reels off and also acknowledges how foreign investment has given the benefit of access to global distribution. One doesn’t get far by looking back; what simply has to change between now and 2029? ‘Our single biggest challenge is viticulture and the need to educate labour and vineyard management. At the other end of the chain, we need to stop apologising for being South African, establish price points for fine wine and grow the market.’ And the future for chenin? 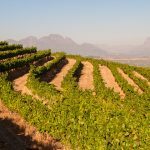 ‘By far the most chenin consumed isn’t the award-winning wines, but those unoaked, fresh and fruity wines, the silent champions of chenin, which continues to be the backbone of the industry. Cheers to chenin (and to Ken)!